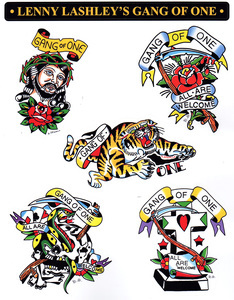 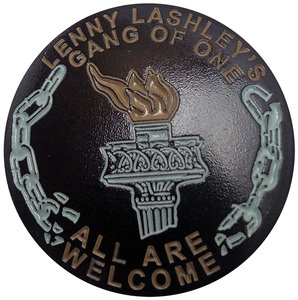 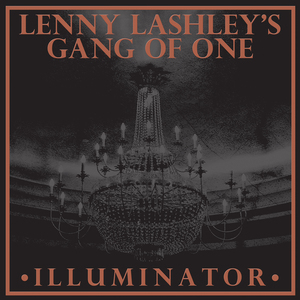 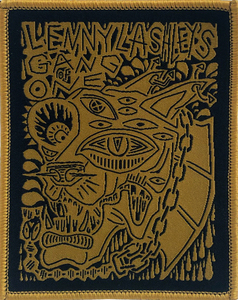 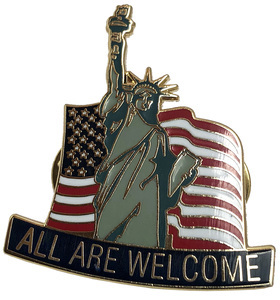 Lenny Lashley's Gang Of One "All Are Welcome" album art poster. 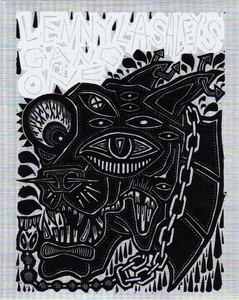 Measures 24" x 24". 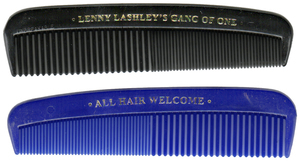 Can either be sent FLAT or IN A TUBE.